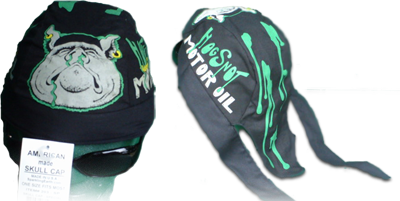 HogSnot Doo Rags are made in the USA! They feature exclusive HogSnot logos, and a terrycloth sweatband. 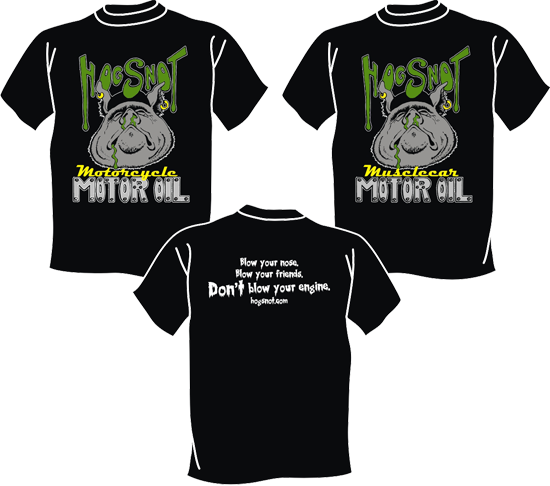 HogSnot Doo Rags are only $6.99 each!